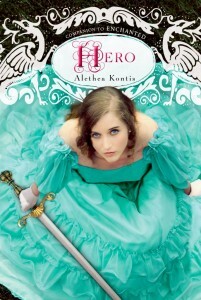 This entry was written by Princess Alethea and posted on February 9, 2013 at 9:58 pm and filed under Family, Hero, pics. Bookmark the permalink. Follow any comments here with the RSS feed for this post. So that’s YOUR sister Alethea? That’s such a neat comparison there! That’s ONE of my sisters! Princess Monday is modeled after Cherie.